Energy-saving hybrid buses have been withdrawn from a busy city route because Edinburgh’s hills were proving too much for them. 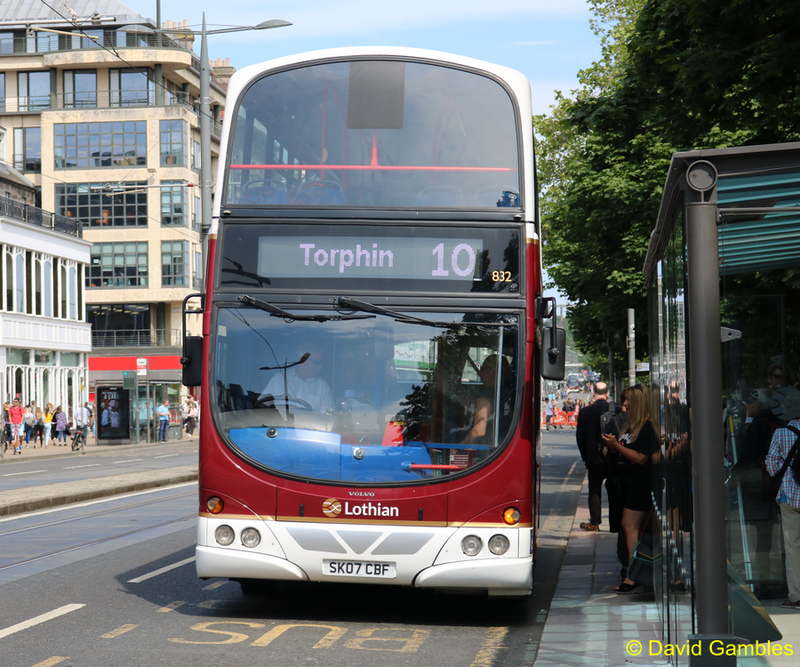 The fleet of 15 electric-diesel double-deckers, on Lothian Buses’ No 10 route from Western Harbour to Bonaly and Torphin, were recently withdrawn and replaced by diesel buses. Sources in the company say the hybrid buses were having “battery issues” with the “hilly” route and most are now being retrofitted with diesel engines. The battery packs are expensive to replace so it is more cost effective to convert them to conventional diesel power. The buses, the first hybrid double-decker fleet to operate in Scotland, were launched at Holyrood in 2011 by the then Transport Minister Keith Brown. The fleet cost £5 million, of which £1m was funded by the Scottish Government’s Green Bus Fund and they were said to cut carbon emissions by 30 per cent. The hybrid electric buses are driven by battery powered motors which are charged by a conventional internal combustion engine system. The batteries are also topped up by means of regenerative braking. When the brakes are applied energy is collected which is then re-used via the battery drive. The aim is to achieve better fuel economy and performance than a conventional vehicle. The models used in Edinburgh were Enviro 400H diesel-electric buses, manufactured by Falkirk-based Alexander Dennis. In the first year after introducing the Alexander-Dennis Enviro 400 hybrid double-decker electric-diesel buses, Lothian Buses said its hybrid buses had saved over 600 tonnes in CO2 emissions but also an estimated £200,000 in running costs. Route 10 is now being served by conventional diesel buses. Lothian Buses said the buses now operating on the No 10 route were the same age as the previous ones – and although they were diesel, their engines met higher pollution standards. 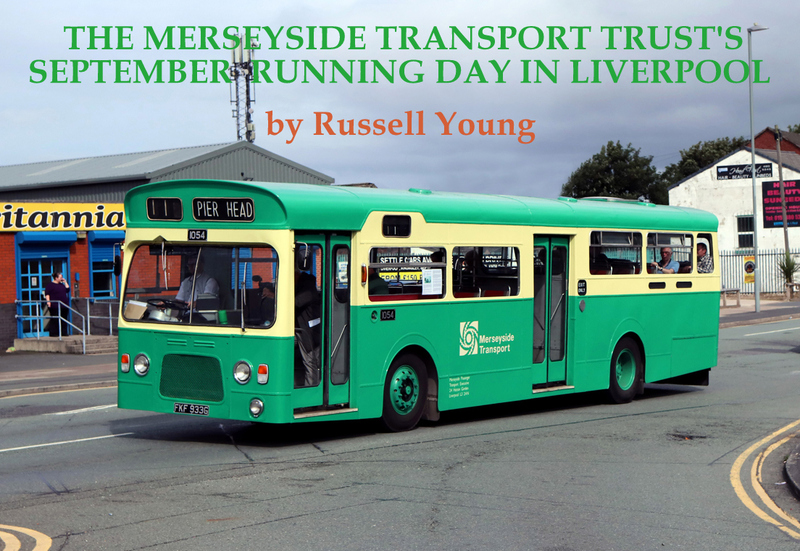 A spokeswoman said more than 76 per cent of their fleet is Euro 5 standard or higher with a mix of diesel, hybrid diesel and pure electric, including an investment in 99 additional hybrid diesel vehicles purchased since 2011.